Anti Gimmick Health: BLACK MAGIC ? To Supplement or not to Supplement ? BLACK MAGIC ? To Supplement or not to Supplement ? 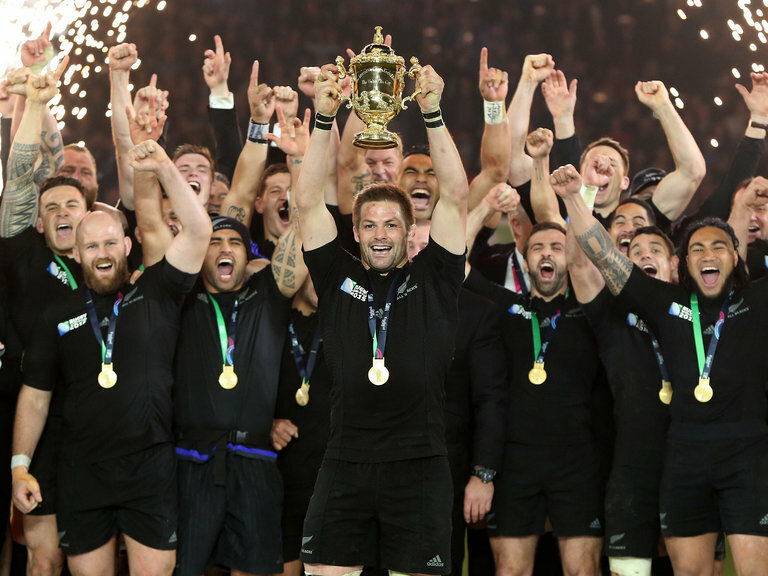 Oct 31st, 2015....I watched the NZ ALLBLACKS...go #BLACLKTOBLACK and win the 2015 Rugby World Cup....(being a Kiwi this meant a lot!). What I observed, was athletes so fit, fast, agile, side stepping and running strongly to the try line. So much fun to watch! My thoughts then turned to the individual athletes and how hard they must train to be this good. I began wondering if they took supplements to help their bodies recover, repair and strengthen. About 90% of the NZ ALLBACKS take supplements. I have no idea which ones. I do know they have to be very careful about what they choose. They cannot afford to invest banned substances unknowingly. They are individually held responsible. as are all athletes. That is why so many top athletes take USANA supplements. 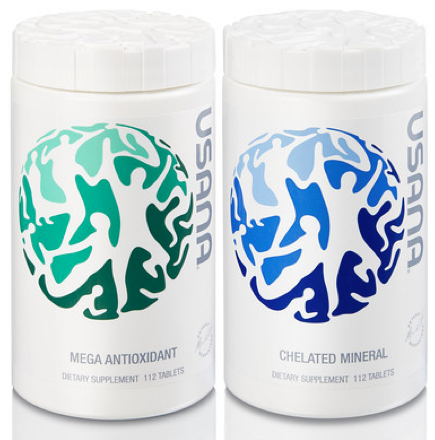 How fortunate the athletes are, who take USANA supplements (over 700). They are pharmaceutical grade and guarantee they don't contain contaminates or banned substances. What a relief that must be for them and their coaches. Everyone, is different and their needs are individual. USANA supplements can be individualized to suit your own athletic and everyday needs. Athletes require intense training to be at their peak and supplementation is part of that. The average person, also needs supplementation to counteract their own exercise, nutritional deficits, energy and sleep issues, work and family stressors. What does your body need to stay healthy and strong? What do you do to assist your body to stay healthy? How to Rock a Stress Free Holiday Season!